Event in collaboration with Microsoft during which the new Easydom software was presented. 23 January 2019 National Museum of Science and Technology "Leonardo Da Vinci"
Easydom was at WinHEC, a Microsoft partner conference that took place from 10 to 11th November in Shenzhen, China to present IoT Link: the solution for the Smart Home. In the occasion of Salone del Mobile 2015, we and Microsoft have been hosted by Chateau d’Ax to give technological life to the house set at their booth. 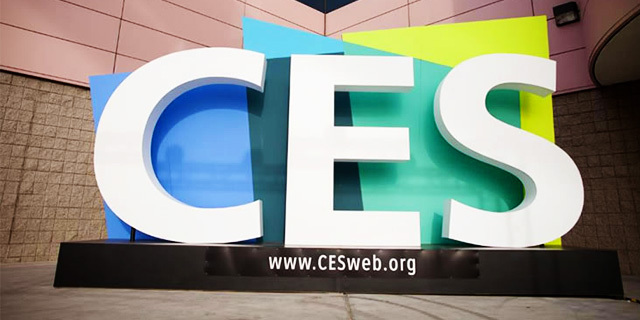 From 6th to 9th January we were in Las Vegas to take part at CES, the greatest international fair dedicated to consumer electronics and innovation, in order to bring our "smart home" concept beyond the ocean. From 12 to 14th November, we took part in Fiera Sicurezza in Milan (Rho), the international leader event for anti-intrusion, fire system, building automation and home automation sectors. We participated to the launch event of Surface Pro 3 organised by Microsoft Italia, giving a further impulse to the strong partnership that we have since 2005 with the american company. Even this year we took part to the Fuorisalone. As Samsung partner we had been at Spazio Zegna in Milan, for the entire Design Week.